Blog - 2016: Should You Upgrade to Windows 10? 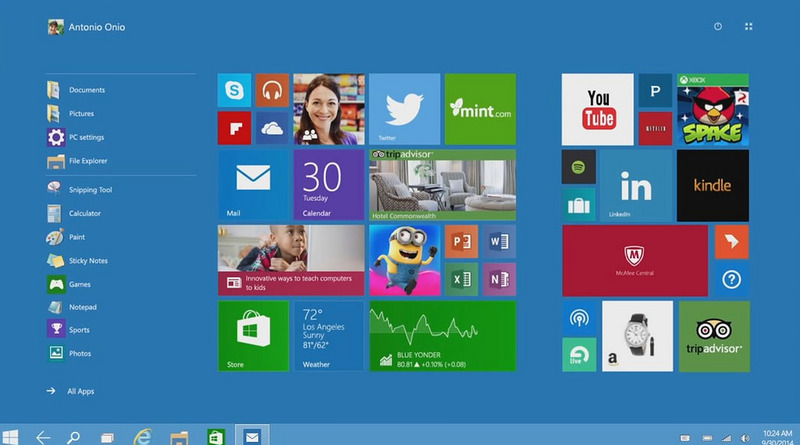 2016: Should You Upgrade to Windows 10? Windows 10 had been here since last year and if you are still using Windows 7 or Windows 8.1, then your device is compatible for the free upgrade. Windows 10 is the newest operating system released by Microsoft and has actually sparked a lot of debate from Windows users. If you keep on receiving a notification for the upgrade, then you may want to first hold your horses and ensure that you will really benefit from the upgrade. Before you switch to this latest Microsoft operating system, ensure that you have done your research thoroughly. There may be a lot of valid reasons to upgrade, but it is best to be well informed beforehand so you do not have to go through the hassle of uninstalling Windows 10 if you are not too happy with its performance or features. The best way to get more information about Windows 10 is by reading reviews about the OS. Reviews can provide both pros and cons of the product, which means that you will be able to weigh in your choices carefully. Many people are still quite apprehensive about the free upgrade, since let’s face it, not all updates are actually necessary or even useful. But let’s say you have decided to upgrade to Windows 10; do bear in mind that the upgrade is free but you will have to pay $119 after the trial period. The trial period is up to July 29, 2016 since this would exactly be a year from the time Windows 10 was made publicly available. So if you are ok with that amount, then go ahead and avail of the upgrade. Take the time to find out about important facts on Windows 10. Head over to discussion forums where you can discover unbiased reviews from users all over the world. You can also participate in the discourse by posting your queries about Windows 10 which can help you make a final decision. Don't wait until your free upgrade expires. Purchase Windows 10 through our shop at a cheaper price now!